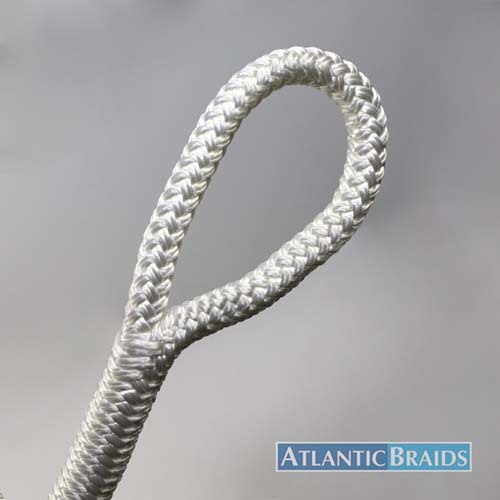 Fid Lengths & Measurements - Atlantic Braids Ltd.
Fids are one of the most important tools utilized in the splicing of rope. Through the ages, fids have been made from bone, wood, plastic and steel in the form of wire, tubes and rods. 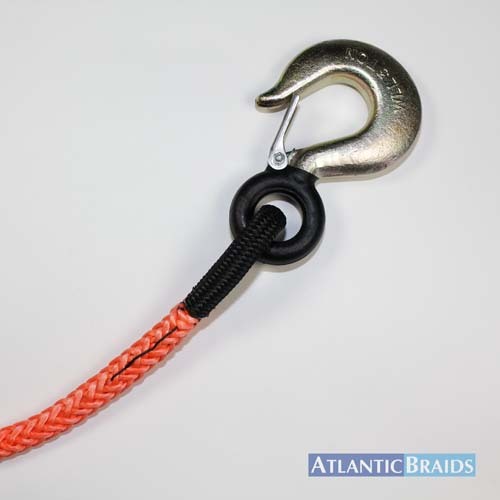 While they are often additionally used as measuring devices, the main purpose of a fid is to allow the user a means to manipulate the strands of a rope in order to complete a splice. 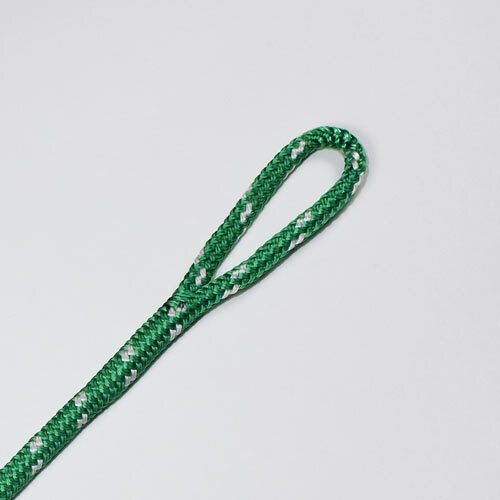 The term “fid length”, in our splicing instructions, always refers to a “full fid length” which, is generally accepted to be 21 times a rope’s diameter. For your convenience, the following table provides measurements for *short, long and full fid lengths. *Short fid lengths are often calculated as a percentage of the total full fid length as opposed to using 7 times the diameter or 1/3 the length of a full fid. 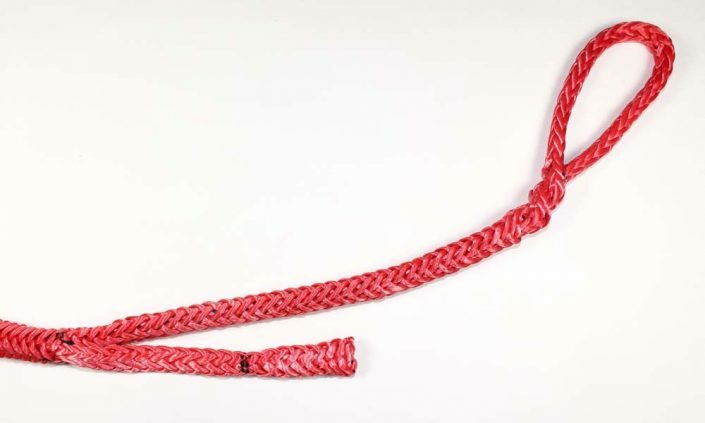 Smaller ropes up to ½” inches in diameter, have short fid lengths calculated to 37.5% of the total length of the full fid. 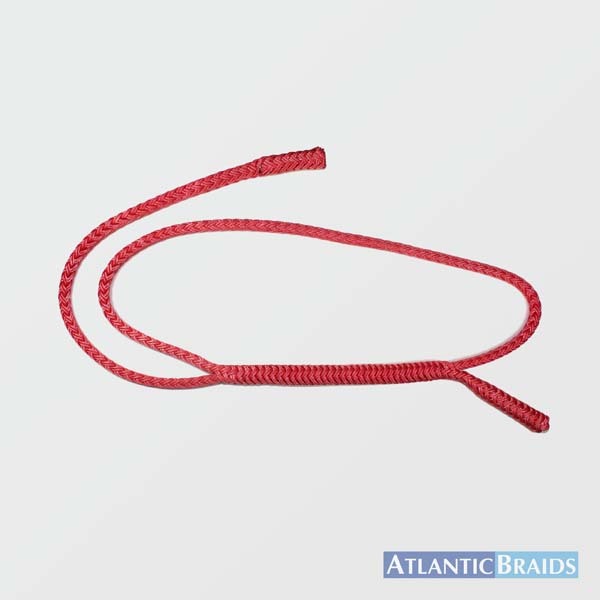 9/16″ to 3/4″ diameter rope have short fids lengths calculated to approximately 30% of the total length of the full fid. 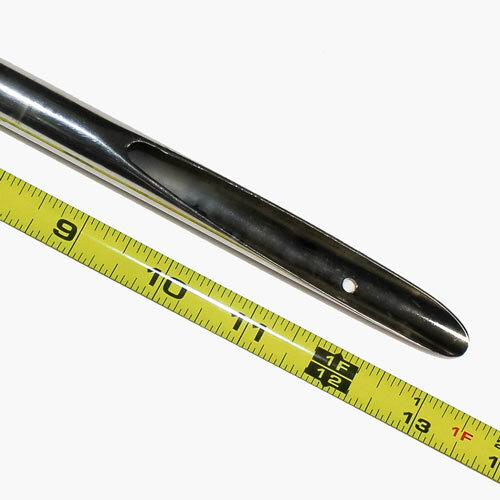 7/8″ diameter and up have short fid lengths calculated to approximately 25% of the total length of the full fid. 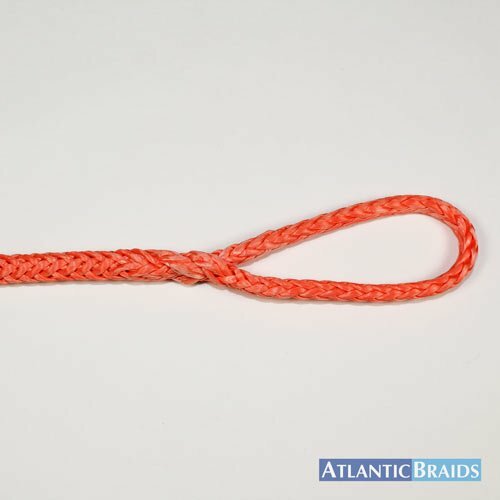 If you intend to use fids as the basis for your measurements while splicing rope, it is always a good idea to double check the length of your fids with a measuring tape as fids come in a variety of styles and lengths. 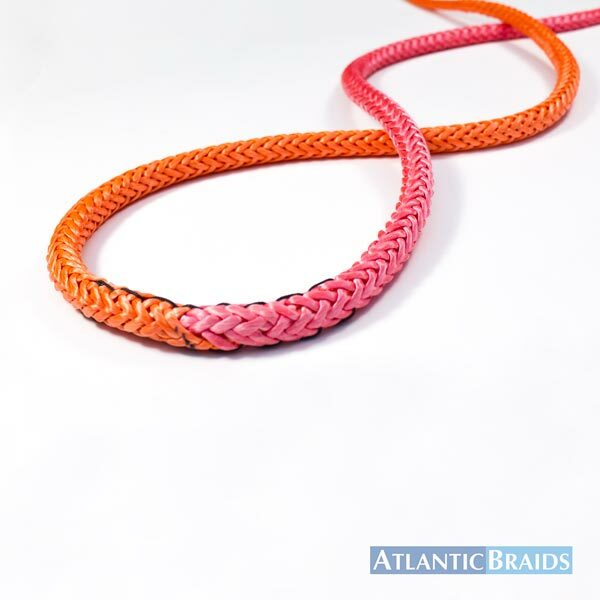 June 10, 2016/by Atlantic Braids Ltd.
June 4, 2016/by Atlantic Braids Ltd.
June 3, 2016/by Atlantic Braids Ltd.
June 2, 2016/by Atlantic Braids Ltd.
June 1, 2016/by Atlantic Braids Ltd.
May 18, 2016/by Atlantic Braids Ltd.
May 17, 2016/by Atlantic Braids Ltd.
May 2, 2016/by Atlantic Braids Ltd.
May 1, 2016/by Atlantic Braids Ltd.
April 29, 2016/by Atlantic Braids Ltd.
April 27, 2016/by Atlantic Braids Ltd.
April 11, 2016/by Atlantic Braids Ltd.
April 10, 2016/by Atlantic Braids Ltd.
April 8, 2016/by Atlantic Braids Ltd.